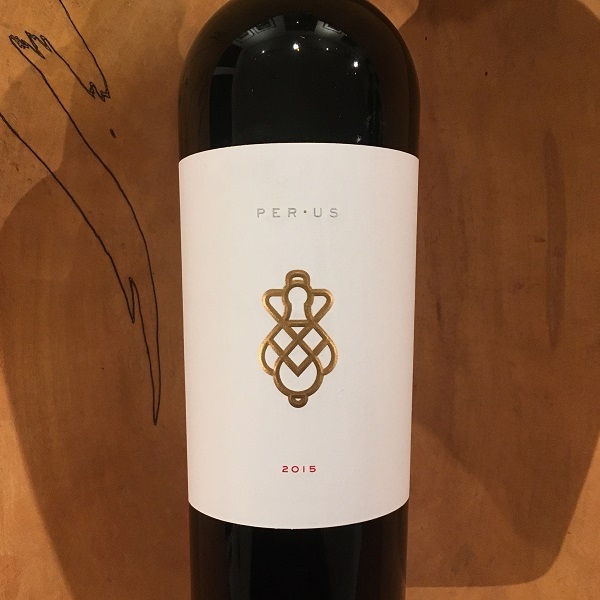 PerUs 'Alessio' Red 2015 is the third vintage for this winery with Russell Bevan as the winemaker since its inception. Russell is most known for making his own richly focused wines at Bevan Cellars but is also known for his efforts at Harbison and now PerUs. Like in past vintages of their Napa Valley Red, Russell sourced fruit from the famed Tench Vineyard in Oakville for its highly sought-after Cabernet Sauvignon and Sugarloaf Mountain Vineyard, the perfect site for Cabernet Franc. In the glass, this dark, delicious Red reveals black fruit with cocoa dusting and a gratifying finish. 225 cases produced.